Welcome to our slice of cyberspace! Covert Aire™ is your local heating and air specialist. When it comes to the air you breathe, we've got you covered with the biggest value in the business -- quality, care, experience! We do it all...from heating, air conditioning, duct cleaning, refrigeration, ventilation, service, repair, heat pump repair, furnace, furnace repair, A/C repair, heater repair, oil furnaces, gas furnace, cooling towers, boilers, chillers, pumps, circulating pumps, water heaters, pool heaters…..(take a breath) and more. We can fix it, maintain it, and replace it. 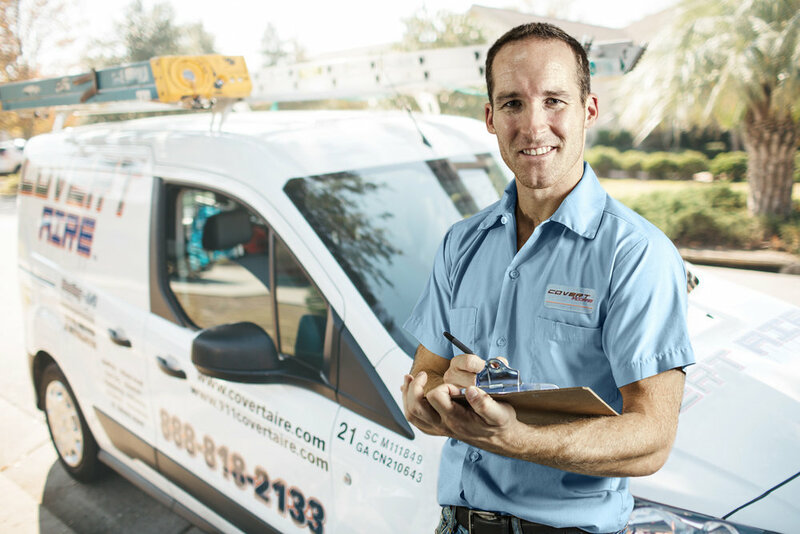 Covert Aire™ is a full service heating and air conditioning company providing a complete list of HVAC services to a multitude of residential clients in the Low Country and Coastal Empire, including installation, repair, and preventative maintenance services. 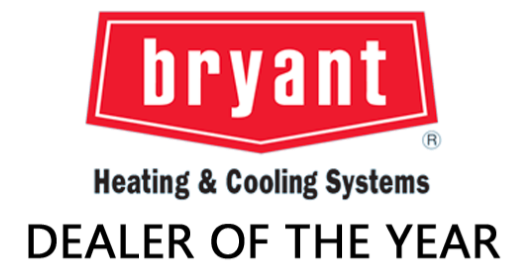 We perform routine preventative maintenance, repairs, and replacement of many South Carolina and Georgia commercial HVAC sytems, industrial, and institutional places of business. Covert Aire™ is here to help you with all of your industrial needs! The Boss is giving away more STUFF! Want a FREE diagnosis of your home's HVAC problem?